I have been in the maintenance and fabrication business for almost 40 years now. I first started with the Ralphs Grocery group and subsequently have spent the last 27 years in the fabrication and contracting business. So-Cal Fab & Supply Inc. has been one of my passions for the last 12 years. I will never forget, nor will I ever break the trust that my dad and many other fine men I've worked with have passed along. I have been incredibly fortunate to have learned many of my skills from them. I will hold their philosophy of professionalism and integrity and include it in our every day work. Our Staff: The men and women of our team will take your business seriously and go the extra mile to make every job a success. Their skill sets, attitude, and understanding of your facility's processing and fabrication needs are top notch. 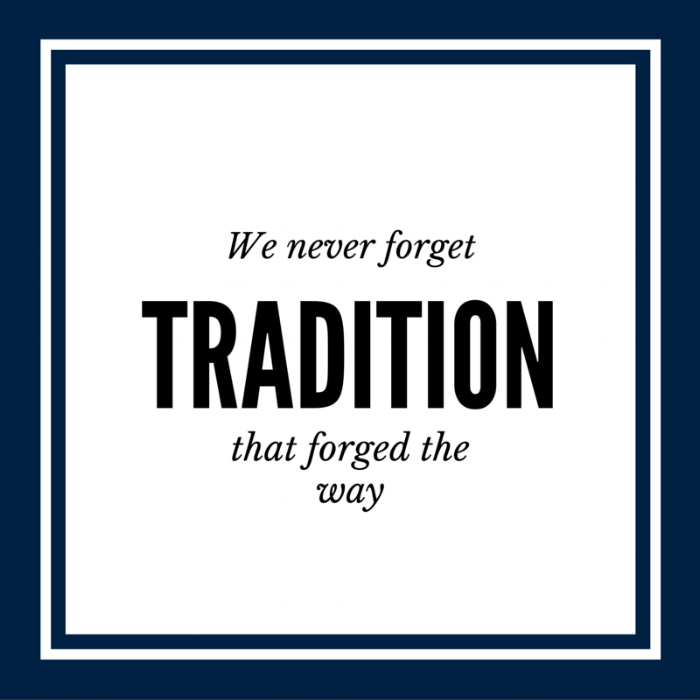 I am incredibly proud of the team here at So-Cal Fab & Supply, Inc. Our word is our bond and the main stay of our daily work. We do what we say we will do, every time -- you can count on us. I would like to again thank you for taking the time to look our website over. To our new visitors: we hope you will give our team a serious look for your next project, and for those of you who are a regular customer, I promise to never take your trust in us for granted. We are sad to inform all of our friends that Gene "DAD" Tompkins passed away after a short battle with cancer. Gene was a beloved mentor to many in our industry. He was an inspirational, driving force to all he met, personally and professionally, and he lived his life with integrity, honor, and grace. We all miss him very much but his Spirit lives on in everything we do on a daily basis. His smile and easy going way touched everyone he met. From John Tompkins: "I would like to extend our thanks to all who have been so very kind to Dad and our family. Dad will continue to be a part of who we are every day. He taught me that doing the job the right way is the only way to do the job, no matter what the job is. He taught all of us patience and hard work are the old-school way of doing things, both of which are something we could all use a little more of in our daily lives. My Dad was one of the people that has made this country great. I am blessed to have walked the earth with him for so many wonderful years." ISNetworld: We are a member of ISNetworld. We proudly hold an "A" grade with 100% compliance with our safety, insurance, and safety records. 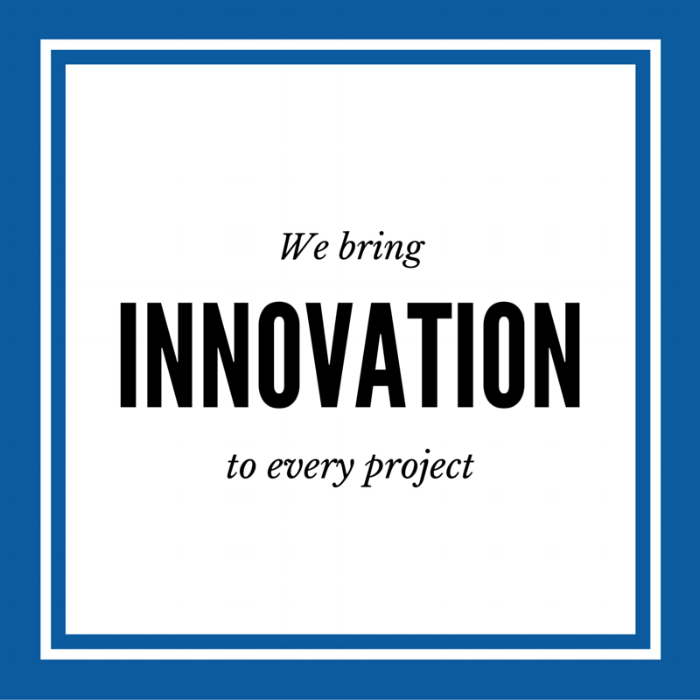 Our participation in ISN ensures your project will be completed with the utmost care and attention to safety regulations, reducing the likelihood of incidents. Safety Services: We use Safety Services for our safety and training manuals, to ensure that we are OSHA compliant. Our team is trained and certified on forklift operation, lock out/tag out, confined space entry, rigging, fall protection, and more. Licenses: We are proud to hold General Engineering Contractor Licenses in California and Nevada. California State Licence Board: "General Engineering A 847957"
Nevada State Contractors Board: "General Engineering A 0071835"
Certifications: Our team is the best in the business. All employees are certified sanitary welders by Welding Technologies, Inc. in AWS 18.1 Sanitary Hygienic Applications for sanitary welding. 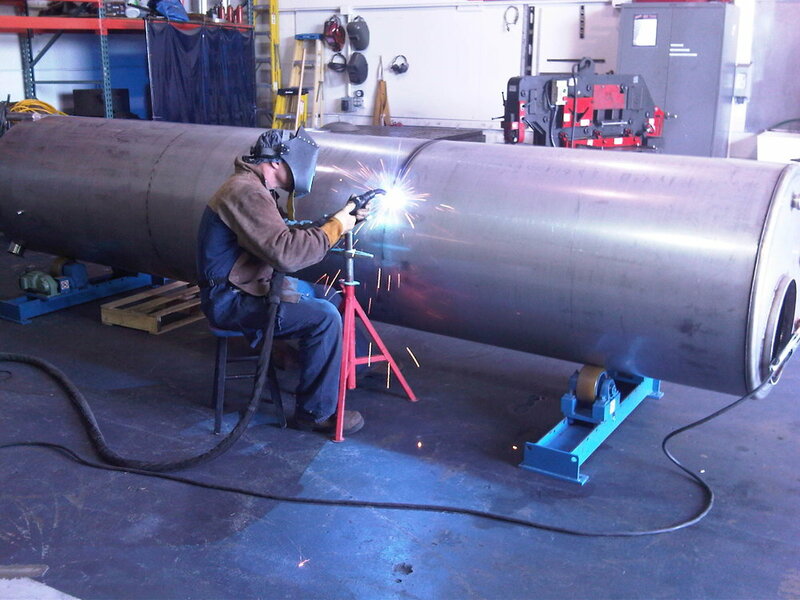 We also hold many pressure pipe & structural steel welding certifications. With two 5000 sqft. workshops, 2 acre outdoor storage, and professional equipment, we are fully capable of fabricating the highest quality product for your next project. 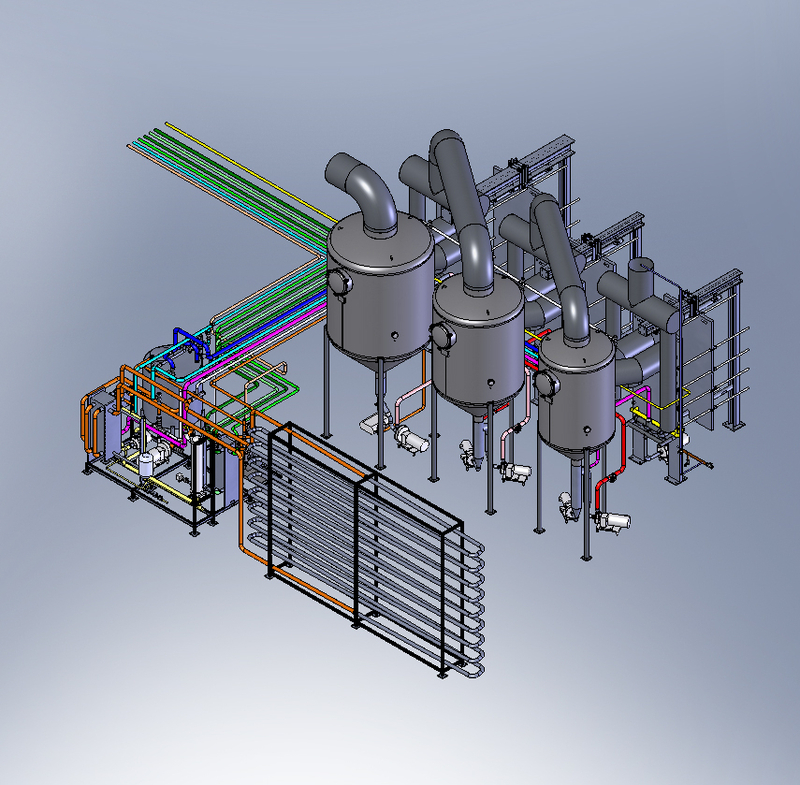 Our in-house mechanical engineer team utilizes these programs to design the components of every project, especially the most complicated designs. We can design your project down to the nuts and bolts, allowing you to inspect and approve its 3D image before any materials are used. We value your time and money, and see no room for error. We're fluent in both Solidworks and AutoCAD so we can meet your exact specifications, before fabricating a single thing. We believe follow-up is a very important, yet commonly forgotten step in the fabrication process. Your satisfaction is genuinely cared for and guaranteed. We want you to be happy with the work we do for you, and if you aren't, we promise to always make it right. We are also readily available to help should an emergency occur, to make sure you're always up and running. Join our Growing list of Valued Customers!